TSSC has contracted SSQC on a number of occasions to undertake predictive modeling work on fish farm operations and they have always been friendly and approachable. SSQC provides a high level of professionalism and a comprehensive assessment and advice service. We have worked with SSQC for a number of years and are very satisfied with the quality of service we receive. 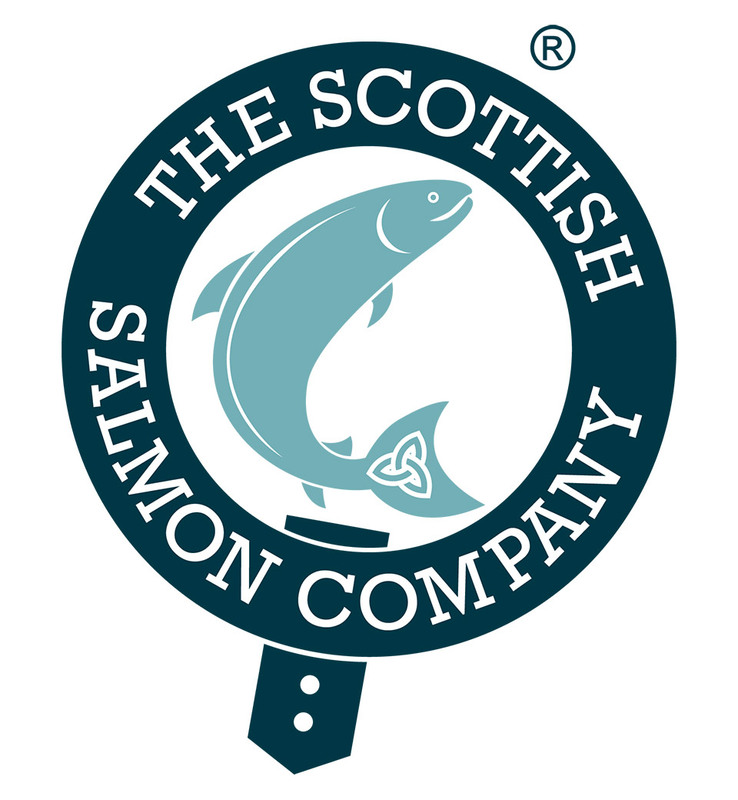 SSQC offers a vital specialist seafood testing and inspection service to the local salmon industry. For nearly 30 years SSQC has tailored its role to the industries needs while at its core is committed to providing a fast, professional and independent service.